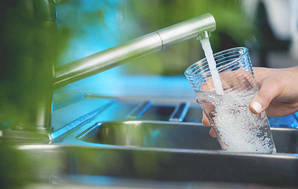 A common complaint about tap water is the taste and smell of chlorine (adding chlorine to tap water makes it safe). 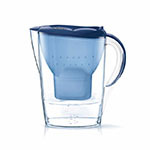 Chilling water and leaving it in the fridge should mask the flavour, but another option is buying a water filter jug. We put three jugs to the filter test. 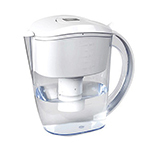 Brita Marella Water Filter, Prestige Tulip Filter Jug and AlkaJug by Ionza all claim to reduce or remove chlorine and heavy metals, leaving you with better-tasting water. 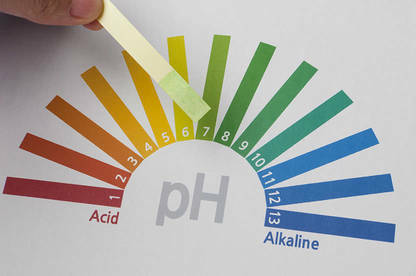 The AlkaJug also claims to turn ordinary tap water into alkaline water with a pH of 8.5-9.5 (tap water has a pH of about 7). All three have a disposable carbon filter. Carbon is porous so the surface area attracts and holds the chlorine. Heavy metals (such as lead and copper) are removed by an ion-exchange system that attracts positively charged metals. They don’t claim to remove bacteria, so should only be used on treated water. We sent the jugs to an independent lab to see how much chlorine and heavy metal (cadmium, chromium, copper, lead, nickel and zinc) they removed. We also checked whether the AlkaJug increased water’s pH. The Brita did the best job. It removed more than 94% of chlorine and 98% of heavy metals. The Prestige was very good at filtering – it removed 84% of chlorine and 80% of heavy metals. The AlkaJug wasn’t as good – it still reduced levels but only by approximately 50%. The AlkaJug succeeded in raising the pH level of the tap water we tested. The AlkaJug did meet its alkaline claim. The tap water we tested increased from a pH of 7 to 9.7 after it was filtered. 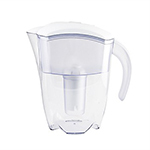 All the jugs in our test require replacement cartridges – the filter life lasts from 150L (Brita) to 300L (AlkaJug), so this is an ongoing expense. Old cartridges can harbour bacteria because each time the filter is used some water remains in the carbon, along with any remaining bacteria. Eventually they emerge in the water from your filter. The jugs in our test did reduce chlorine and heavy metals. But a free alternative is filling a jug with tap water and putting it in the fridge. Some of the chlorine will dissipate and the chilling is often enough to mask any remaining flavour. A squeeze of lemon juice also helps. Most of us don’t need to reduce heavy metals in our water. The Ministry of Health’s (MoH) latest report on drinking water shows 97% of monitored supplies met chemical standards. If you’re concerned about your water, you can check the MoH report at health.govt.nz. Most taps contain heavy metals, which can leach into drinking water. The MoH recommends flushing about 500ml from the cold tap before water is used for drinking, cooking or brushing your teeth. If you live rurally or have your own private water supply, you may need more than a jug filter. Animal waste and fertilisers may contaminate groundwater, and water collected from your roof can be contaminated by birds or animals. Tap-mounted filters sit inside the tap head, so are easy to replace. However, they slow the flow of water and don’t fit all taps. Counter-top filters can handle lots of water without modifications to your plumbing. They’re less prone to clogging than jug or tap-mounted filters. But they’re more expensive and can’t be used on all taps. Under-sink filters can filter lots of water at a time without taking up bench space or slowing water flow. They’re less likely to clog but are more expensive to buy, take up under-sink space and need a plumber to install. Whole-house filters filter all the water coming into the house and may cost thousands of dollars to install. They’re generally only justified if your water supply is especially “hard”. This means the water has high mineral levels, which can cause build-up of scale deposits in plumbing and water-using appliances. Check the labels and make sure it’s designed to remove the contaminants that may be in your water supply. 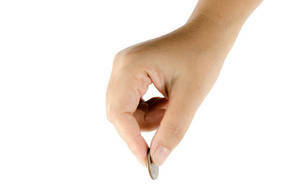 It also pays to check the price of refill cartridges – the ongoing cost can add up. Check it’s been tested and certified. NSF International provides a range of certifications. NSF42 covers aesthetic effects, and NSF53 covers health effects. The Australian New Zealand standard AS/NZS 4348:1995 sets out requirements for domestic water treatment appliances. Note: Price is what we paid for each jug. In October HRV was fined $440,000 after pleading guilty to making unsubstantiated claims about its whole-of-house filters and misleading claims about tap water. 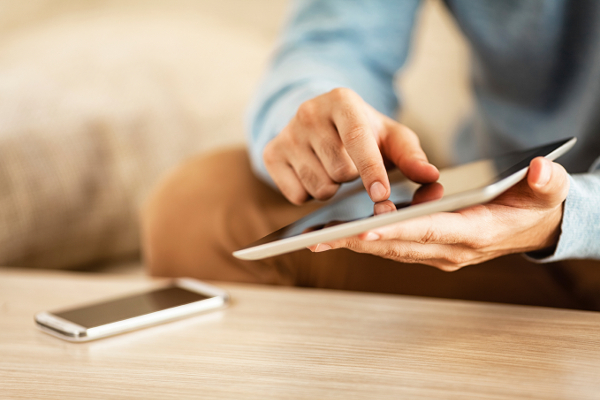 HRV isn’t the only company to fall foul of the Commerce Commission. The commission has filed charges against Kiwipure Limited under the Fair Trading Act. The matter is currently before the courts and Kiwipure is defending the charges.